We are delighted to welcome Paul Sellers as our latest business at the Sylva Wood Centre. 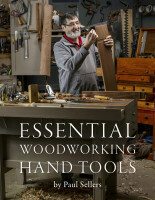 Paul Sellers is an internationally-renowned woodworking teacher and a leading advocate for his craft, reaching many thousands of people by recording instructional videos of woodworking techniques. 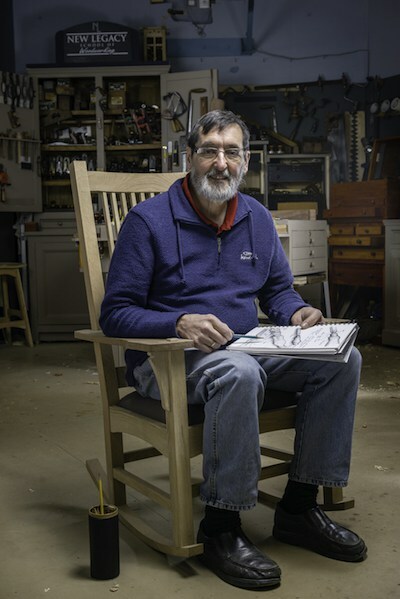 Although Paul has earned a living as a woodworker, he refers to himself as an ‘amateur woodworker’ because he still does it primarily for love of the craft. Paul is currently occupying the teaching workshop in the main building at the Wood Centre but we are in discussions to build a dedicated workshop for Paul on the current site of the Grain Store. Paul’s workshop at the Sylva Wood Centre is not open to the public but he is planning to have regular open days where visitors are welcome. The first opportunity to visit will be Artweeks (14th-22nd May). To receive notifications about subsequent open days click here.